The European Commission has approved dinutuximab beta for high risk neuroblastoma patients over the age of 12 months, making it the only approved immunotherapy in Europe for this group of patients. Affecting around 1200 children every year in Europe, neuroblastoma is the second most common solid tumor in childhood and predominately affects children younger than 5 years of age. 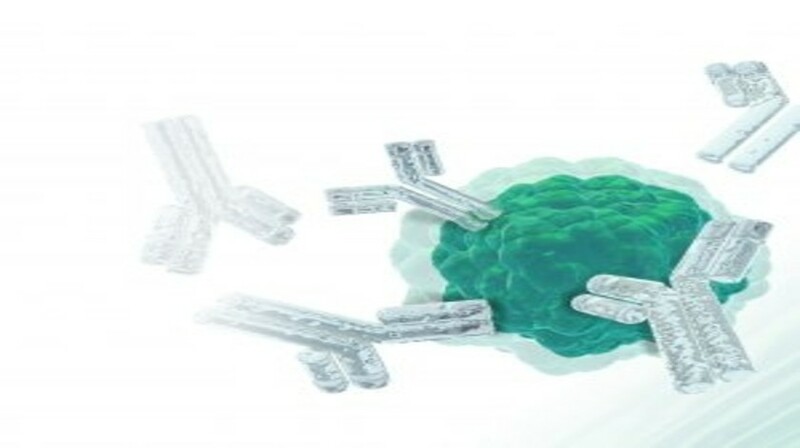 The novel immunotherapy from EUSA Pharma (London, UK) approved by the European Commission, dinutuximab beta, is a monoclonal chimeric antibody developed to specifically target the GD2 antigen on neuroblastoma cells. The immunotherapy has been extensively investigated in clinical trials, with over 1000 patients having received the treatment to date. Dinutuximab beta will be utilized in children who have previously received induction chemotherapy and achieved at least a partial response, followed by myeloablative therapy and stem cell transplantation, as well as those with history of relapsed or refractory neuroblastoma, with or without residual disease. The immunotherapy currently holds orphan drug status in the USA and European Union, and in 2017, EUSA Pharma plans to file dinutuximab beta for approval in the USA.